I especially enjoyed preparing this presentation, because it gave me a chance to some ideas that had been percolating for quite a while: that different sectors of librarianship are experiencing similar pressures and undergoing similar trends, but we are too stovepiped as a profession to notice, most of the time. I took an audience poll at the beginning of the session and was delighted to find that there were public librarians and school library media specialists in the room, as well as academic, corporate, and other specialized librarians. “If they close the library, how will they know they even have a librarian?” I’ve heard this statement before, and I heard a variation on it again yesterday, in a conversation about information services at a nonprofit organization. I wonder if it’s still a widespread concern among librarians. If it is, that’s sad, and troubling. It implies that the visibility and value of the librarian come from the size of our domain, the number of volumes, the square footage, the listing in the office directory. In the age of information ubiquity, that attitude is the gateway to irrelevance. Now, I do believe there are plenty of contexts in which the physical library is important and will remain so for the foreseeable future. But even in those contexts, we have to start with the question, what does the community need from us? If the answer includes a physical library, fine. If the physical library needs a book collection, fine. But in other contexts, the answer will be that the community no longer relies on a physical library space, or collection. And regardless of the answer, librarians must demonstrate that they add value by applying their unique professional expertise, not only as custodians of buildings and collections. In those cases, the space and collections are the platform, not the pinnacle. 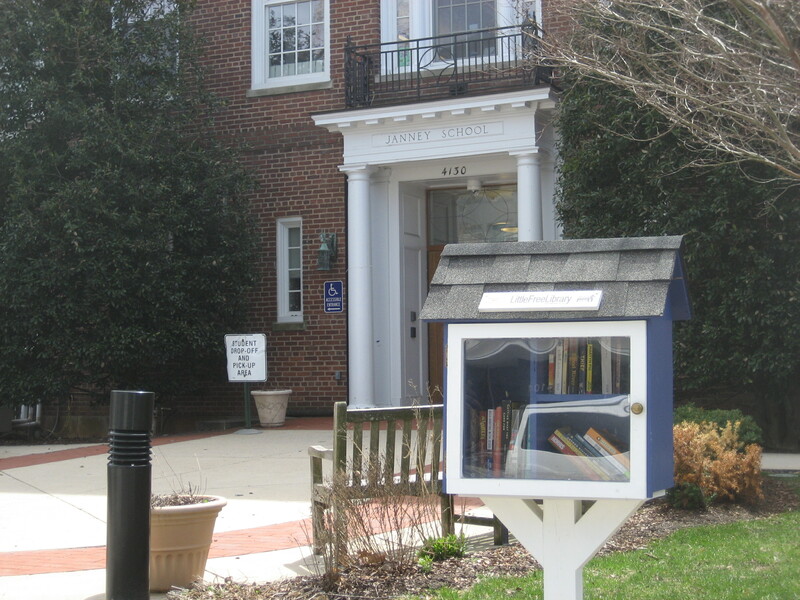 You are currently browsing the The Embedded Librarian blog archives for April, 2014.